40 Beautiful Free Fonts For Creating Attractive Typography Headlines | Design Chick's Blogaboo! No more chicken? Or they just out of chicken? 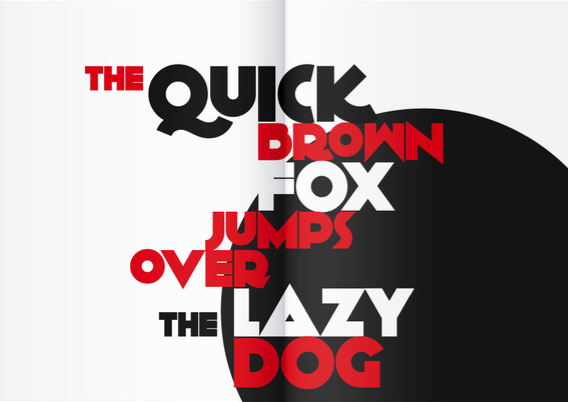 There’s tons of great free font sites out there. Here’s one for headlines. 2 Responses to "40 Beautiful Free Fonts For Creating Attractive Typography Headlines"
But does it have comic sans? !